Recently, Ford announced plans to kill off its entire U.S. car lineup except for the Mustang. Even the high-riding Focus Active that we were originally supposed to get got canceled. 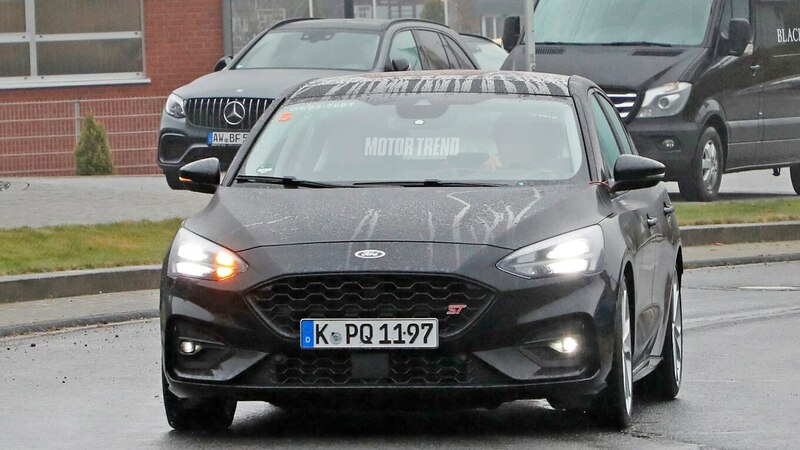 That means the Focus ST you see here definitely won’t be sold in the U.S. And that’s too bad because it looks fantastic. 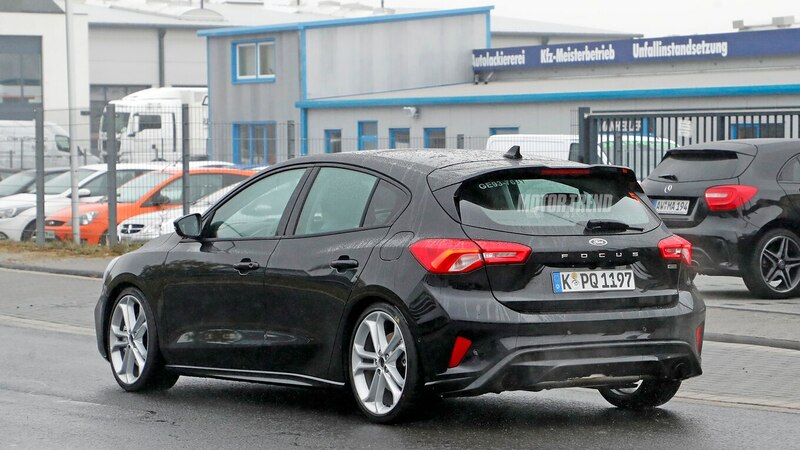 The redesigned Focus was already a good-looking car, but the sportier styling of the Focus ST looks even better. It’s less subtle than the Volkswagen GTI, but it’s also not nearly as in-your-face as the current Honda Civic. The rear looks especially good with the roof spoiler, rear diffuser, and dual exhaust. Power will reportedly come from a turbocharged 2.0-liter four-cylinder good for 250-275 hp. 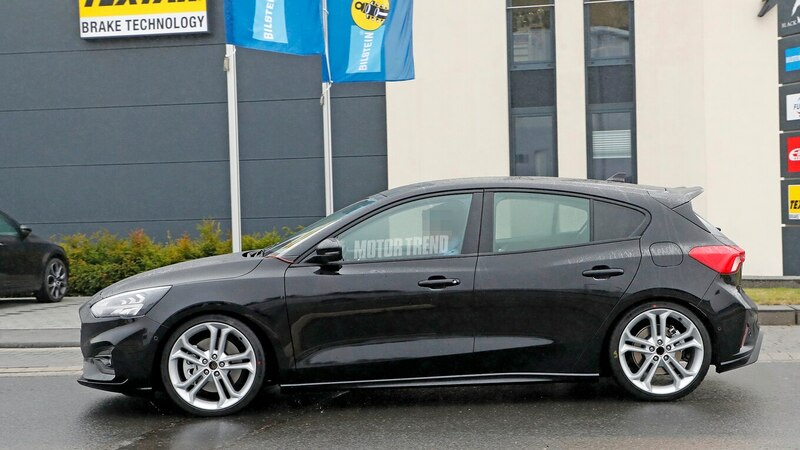 Add a sport suspension, a manual transmission, and bigger brakes, and you have the recipe for a car that’s probably going to be a blast to drive. Except we won’t get to drive it at all. Because Ford won’t sell it here. Instead, we’ll have to watch while our European counterparts enjoy driving this forbidden fruit. Everything we’ve heard about the new Fiesta ST has been positive, and there’s no reason to think the new Focus ST won’t be similarly awesome. Odds are, the Edge ST will sell better in the U.S. than the Focus ST ever would have, but still. Can you really blame us for wishing our Ford dealers still had hot hatches to sell? Especially after seeing how good the Focus ST looks? The post Spied! Our Best Look Yet at the Ford Focus ST We’re Not Getting appeared first on Motor Trend.